Analysts from the World Health Organization (WHO) and the European Centre for Disease Prevention and Control (ECDC) recently reported that despite a decline in the incidence and mortality throughout Europe in people suffering from tuberculosis (TB), the trends among countries vary widely, and multidrug-resistant (MDR)-TB remains a major public health concern. The joint WHO/ECDC report covers TB incidence and mortality for both the WHO European region, which includes 52 countries, and the 31-country European Union/European Economic Area (EU/EEA). In the WHO European Region, an estimated 275,000 new and relapse cases of TB occurred in 2017, for an average of 30 cases per 100,000 people. Eighty-seven percent of these patients (238,819) were notified. TB cases in the region represent nearly 3% of the global burden of the disease. TB mortality is also falling in the region. An estimated 24,000 TB deaths occurred in 2017 among HIV-negative patients in the WHO European Region, and the rate of 2.6 deaths per 100,000 people represents a 59% drop from 2008, when it was 6.3 per 100,000 people. The 10% annual decline over the past 5 years is notably higher than the 3.2% global decline observed from 2016 to 2017. 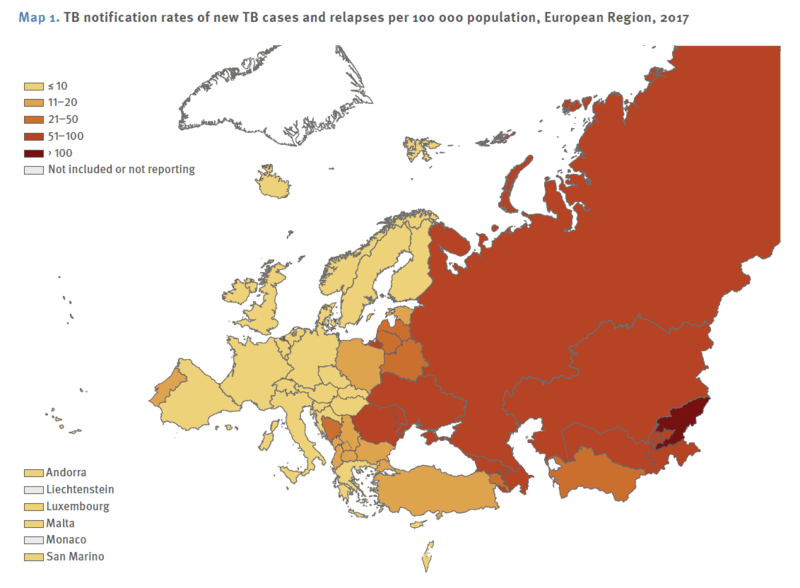 In the EU/EEA countries, 55,337 cases of TB were reported in 2017, for a notification rate of 10.7 per 100,000 people. The average annual decline in the notification rate was 4.5% from 2013 through 2017. The estimated number of TB deaths among HIV-negative patients in the EU/EEA was 4,000, down from an estimated 4,200 in 2016 and 6,700 in 2008. 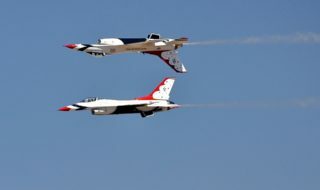 Although the decline in the notification rate is significant, the authors of the report point out that the 2030 target is a notification rate of 2.4 per 100,000. In addition, nine of the countries with the highest burden of rifampicin-resistant (RR)/MDR-TB burden—Azerbaijan, Belarus, Kazakhstan, Kyrgyzstan, Moldova, Russia, Tajikistan, Ukraine, and Uzbekistan—are non-EU/EEA countries. The MDR percentage among new bacteriologically confirmed pulmonary TB cases in the non-EU/EEA countries rose from 16.8% in 2013 to 18.1% in 2017. Extensively drug-resistant (XDR)-TB is also a rising problem in WHO European Region countries. XDR-TB cases rose from 575 in 2013 to 5,591 in 2017. Up until now, an MDR-TB diagnosis spelled the start of a long and cumbersome two-year treatment plan for patients. 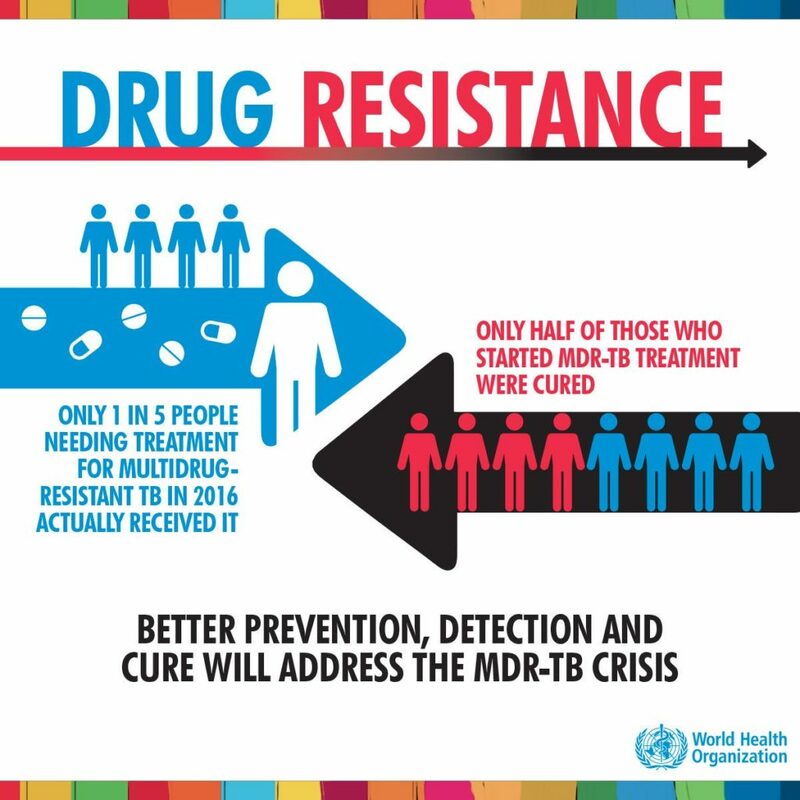 New WHO recommendations for the treatment of MDR-TB involve safer and more effective drugs with reduced chances of severe side effects and a new treatment regimen for increased effectiveness. Proper and fast diagnosis of TB is essential. The sooner a patient is diagnosed, the faster their treatment can begin, easing suffering and preventing further disease transmission. To improve diagnoses and ensure appropriate treatment approaches, it is also important to have capacity at the country level to rapidly detect drug-resistant TB. Overall, the situation in the European Region is improving slowly to end TB by 2030. To reach the SDG target on TB, new intersectoral approaches are required, current tools need to be used more effectively and a people-centered approach to care is essential.